Ephrat Huss is a professor of social work and art therapist at Ben-Gurion University of the Negev. 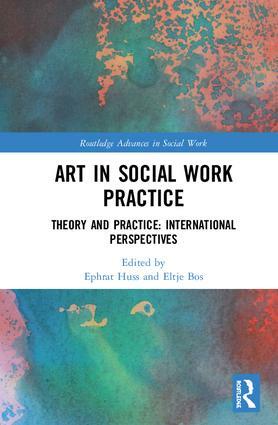 She heads an innovative MA social work specialization on arts for social work practice and she has published extensively on arts for social workers and on using arts-based research to access the experience of marginalized groups. Eltje Bos is a professor of cultural and social dynamics at the Amsterdam University of Applied Sciences and a drama teacher; the role and impact of arts in social work is one of her fields of research. With her research group and the BA and MA in social work, she explores, with the use of arts-based research, how social and cultural activities can enhance liveability in a diverse and dynamic city.